The due date for ITC-04 of July 2017-March 2019 is now 30th June 2019. The due date for ITC-04 of July 2017-December 2018 has been extended to 31st March 2019. For example, big shoe manufacturers (principal) send out the half-made shoes (upper part) to smaller manufacturers (job worker) to fit in the soles. The job workers send back the shoes to the principal manufacturer. Please also refer our article on Impact of GST on job work. The principal manufacturer will be allowed to take credit of tax paid on purchase of goods send on job work. However, there are certain conditions. Let us go through them in detail. Is there a time limit for the principal manufacturer to receive back the goods? 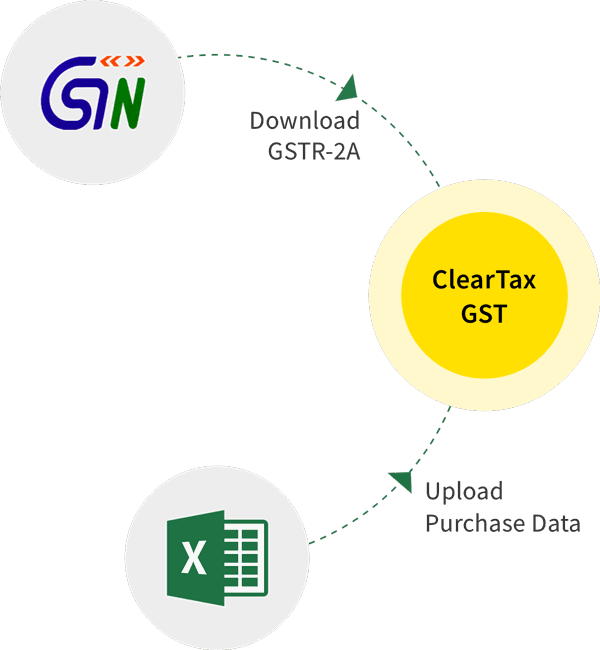 Please refer our article on impact of GST on job work for more details. What happens if the goods are not received within the specified time? In case goods are not received within the period as mentioned above, such goods will be deemed as supply from effective date. The principal manufacturer will have to pay tax will on such deemed supply. The challan issued will be treated as an invoice for such supply. Can the principal directly sell from the job worker’s place? The principal manufacturer can supply the goods from the place of business of a job worker only if he (the principal) declares such place of business as his additional place of business. (ii) The principal supplies goods which are specifically notified by the Commissioner to be allowed to sell directly from job worker’s place. The time limits will not apply to items like moulds and dies, jigs and fixtures, or tools sent out to a job worker for carrying out the job work. D. In case goods are not received within the period mentioned above, such goods will be treated as supply from the effective date and tax will be payable. For transitional provisions, please refer our article on Impact of GST on job work. ITC-04 is a quarterly form. It must be furnished on or before 25th day of the month succeeding the quarter. For example, for Oct-Dec quarter, the due date is 25th Jan. Various details must be mentioned such as GSTIN, challan number, tax amount etc. All details will be available from the challans. The details of goods received back will be mentioned here. The goods may be received by the principal or sent to another job worker directly from the first job worker’s place of business. All details of original challans and new challans must be mentioned. 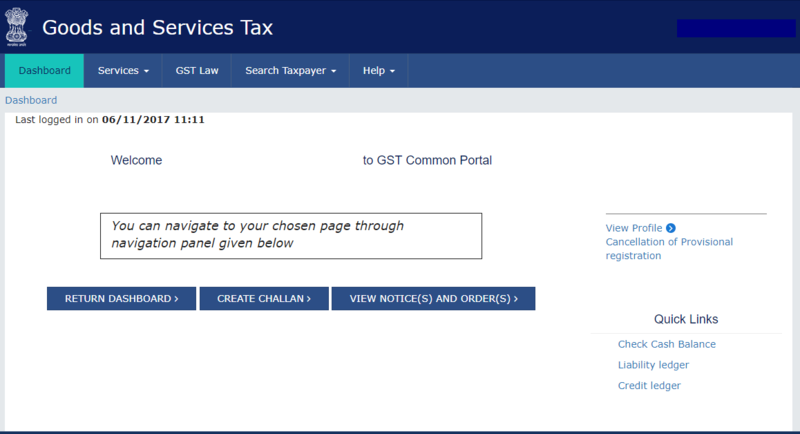 Here’s a step-by-step guide on filing on the GST portal. Once invoices are uploaded then click ‘Initiate Filing’. Check taxable amount and other details. Finally, file the return with DSC or EVC as applicable. A considerable amount of time has been provided by the government to the job workers for returning goods to the principal holder. GST will help in maintaining transparency in the details of input credit on goods sent for job work. For more information on GST impact on job work and other input tax credit provisions please visit our blog.